In my mind, no other style of cooking in the world is as diverse, personal, or as absolutely delicious as barbecue. 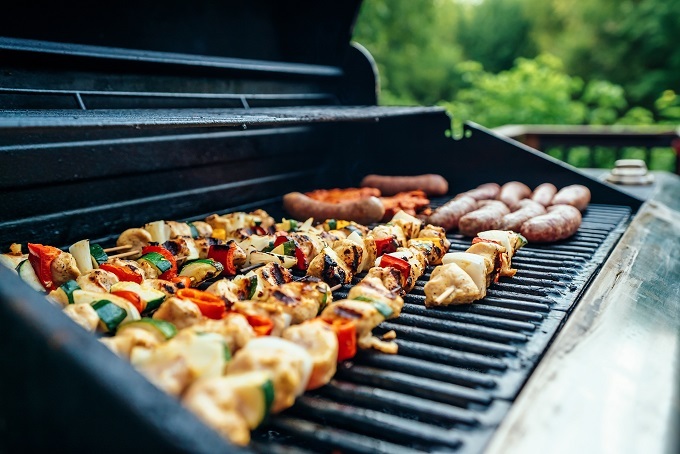 This timeless style of cooking has been filling bellies and having people lick their lips since cooking involved nothing more than a spit, a fire, and a hunk of freshly prepared meat. And as Filipinos, we love eating our barbecue dipped in soy sauce with calamansi or vinegar with plenty of onions and chili. That is why there are plenty of stalls selling barbecue all over the country.